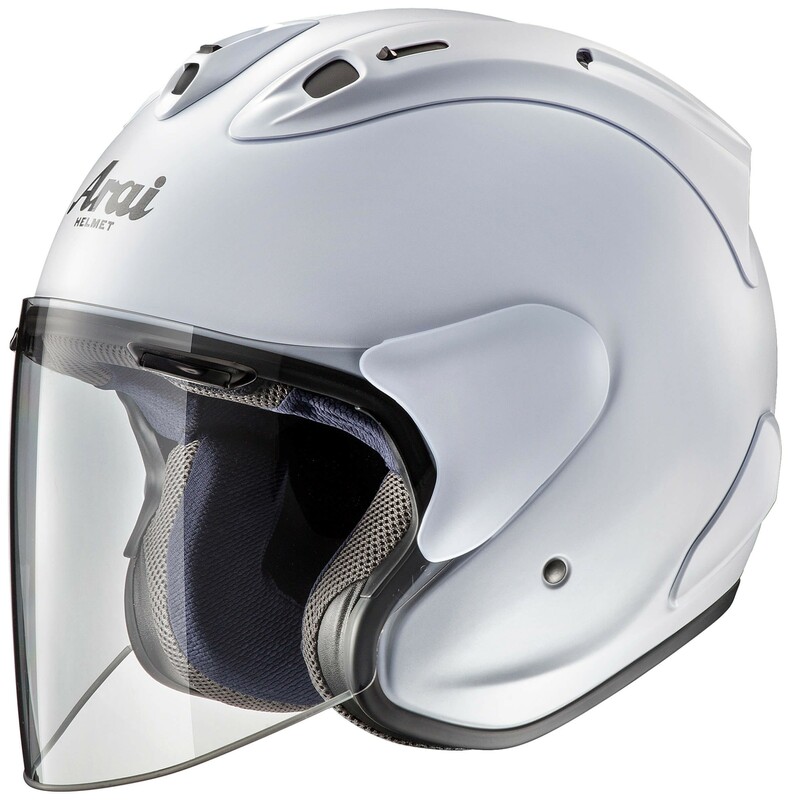 The SZ-RAM X is ideal for touring riders and daily commuters on the motorbike. 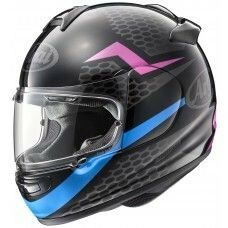 This is because of its remarkable comfort and fit. 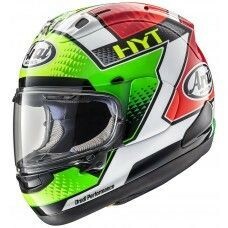 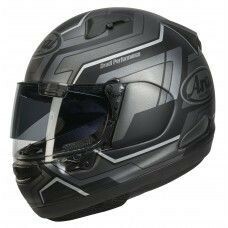 The new X version now offers the very same diffuser as leading full face motorcycle helmet by Arai, the RX-7V. 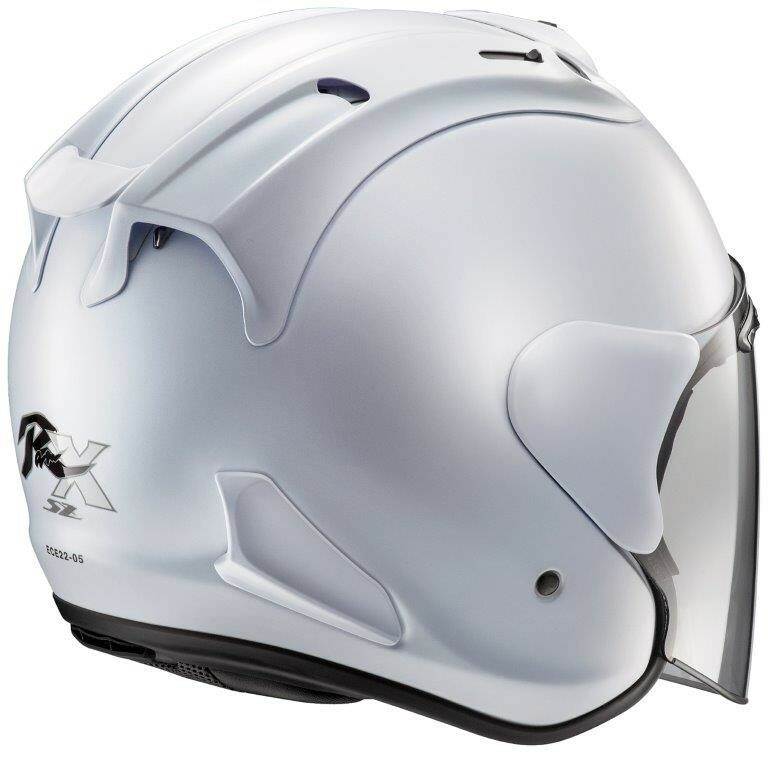 Together with 9-holes top ventilation and the new anti-microbial inner liner material the SZ-RAM X is the leader in open face helmet technology. 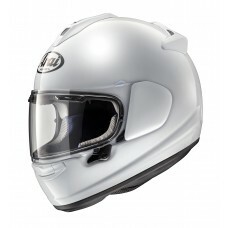 Now in a Frost White colour way.